At Johnston Seed, we operate with an “employees first” mindset. That’s because we believe the hard work and expertise of our employees drive the success of our business and define our culture. As part of Johnston Seed, our team is exposed to the newest research and technologies in agriculture, providing endless opportunities for lifelong leadership and career development. 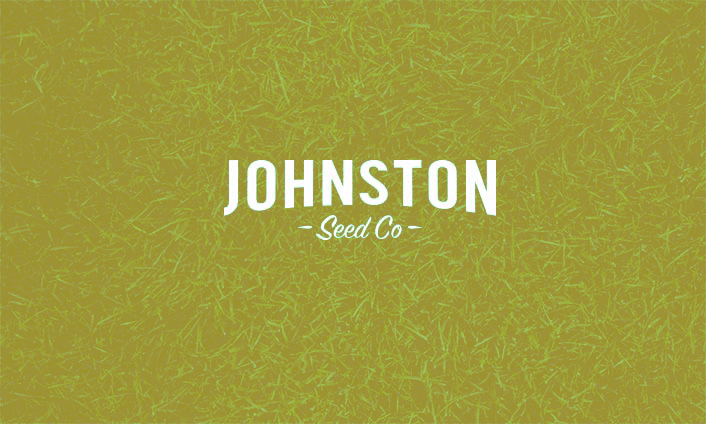 Interested in joining Johnston Seed? 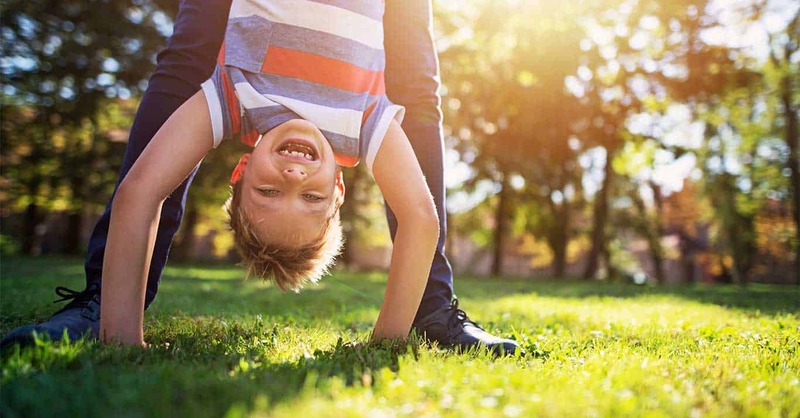 We’re always looking for talented, driven and compassionate individuals to add to our team. Please fill out the form below, and we’ll be in touch.